Over the years, many examination pieces have captured the imagination of teachers and students, but the stars of past syllabuses are often forgotten. 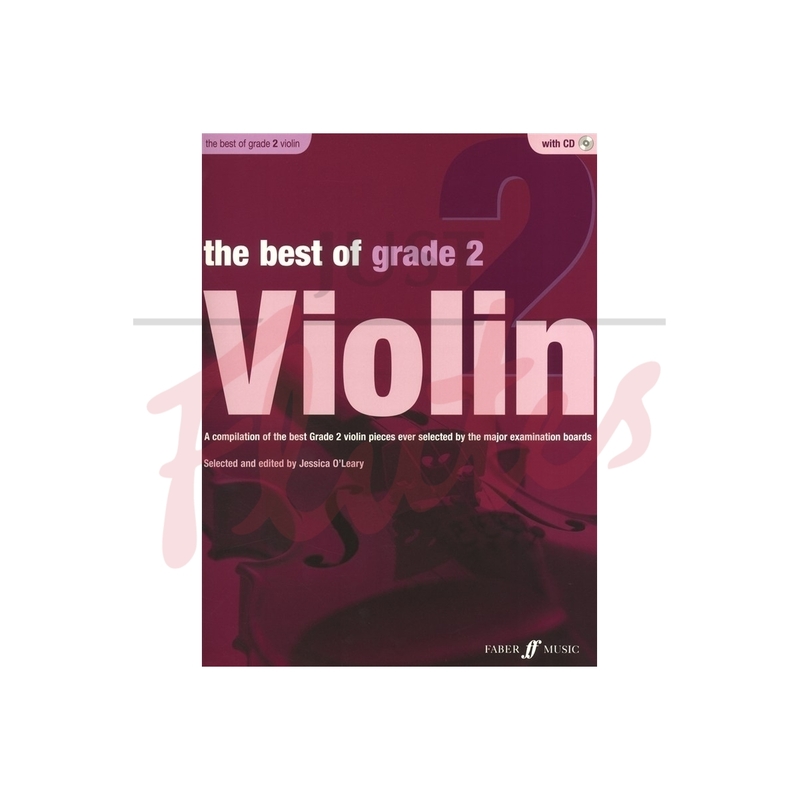 This collection brings together best-loved grade 2 Violin pieces, including Kalinka, Got those 3rd Position Blues? (Huws Jones) and Waltz from Sleeping Beauty (Tchaikovsky).